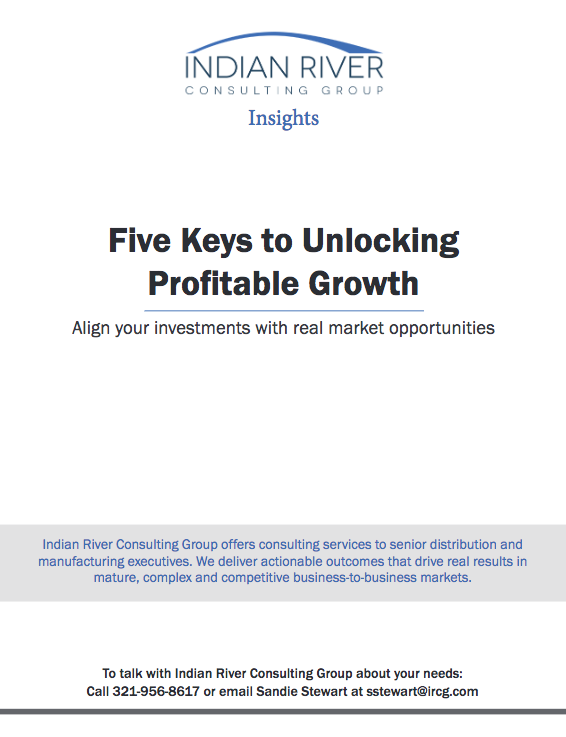 A market access strategy provides a framework for distributors to align their investments with real opportunities for growth. Market access is about understanding what’s really happening in your markets and responding accordingly. And it’s ongoing, with stops along the way. It’s not about pinning your success on one tool or a one-size-fits-all approach. Read this whitepaper to learn how to ensure your distribution business doesn’t miss out on growth.